TBC - to be calculated. * some match records missing. 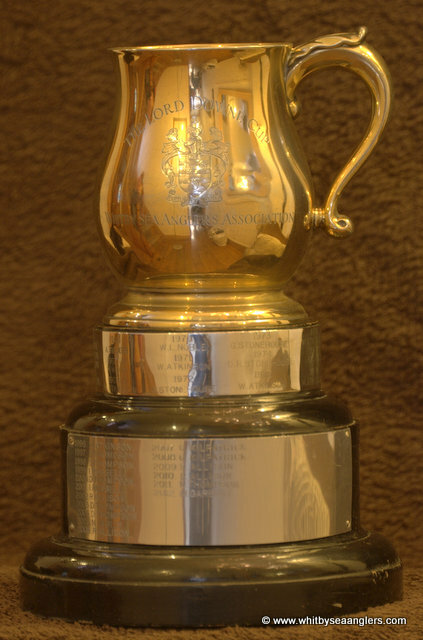 The recording of the Total Numbers of fish for both Whitby Sea Anglers Association & its members individual catches did not start until 'The Peter Sutton Memorial Cup' for the Greatest Number of Fish. This was presented to Whitby Sea Anglers Association by Mr Alec Bain in the 1985/86 Season.